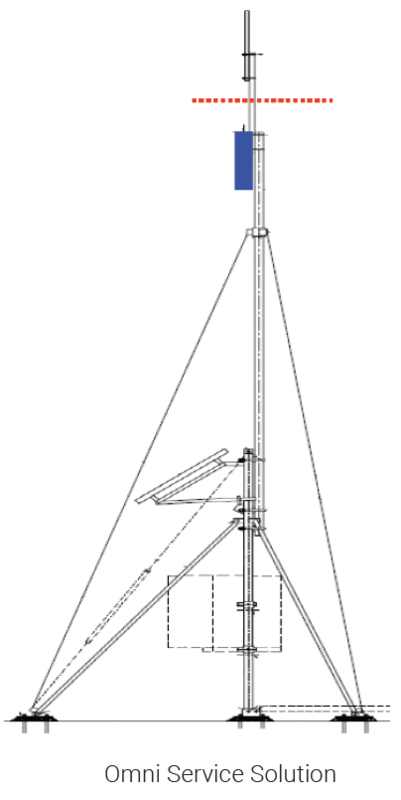 The evolved signal booster that can amplify cellular signals up to 100 dB. 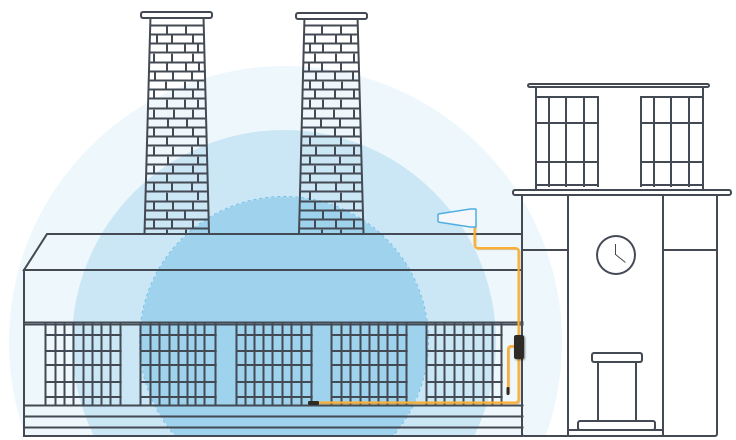 The Cel-Fi GO X Smart Signal Booster, the first carrier-class indoor/outdoor cellular coverage solution to feature industry leading 100 dB system gain and Nextivity’s unconditionally network safe guarantee. Cel-Fi GO X leverages the award-winning Intelliboost signal processing to deliver the industry’s largest coverage footprint with the best voice and data wireless performance. 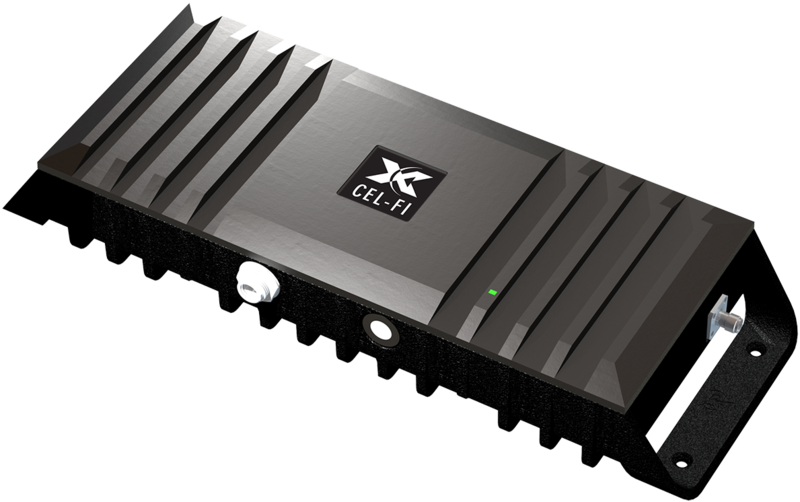 Cel-Fi GO X is NEMA 4 rated weather resistant and does not interfere with other wireless devices. This multi-carrier solution is ideal for use in commercial properties, government buildings, agricultural settings, small manufacturing operations, rural areas, businesses, and large homes. 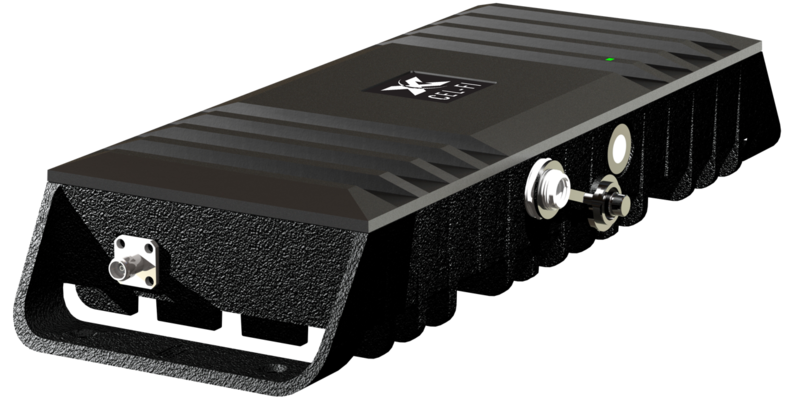 The Cel-Fi GO RMOE is a high reliability, ruggedized and remotely managed cellular repeater solution that leverages Nextivity’s current Cel‑Fi GO product combined with a cellular modem to establish an Internet connection to Nextivity’s WAVE management platform. The product is designed to extend the cellular network to remote and rugged locations that are not readily accessible to service technicians, or any area where remote management is desired. Protected against water sprayed from any direction. Limited ingress permitted. Limited protection against dust ingress (no harmful deposit).